,Ltd We established our company since 2003 and do business in the domestic and overseas. 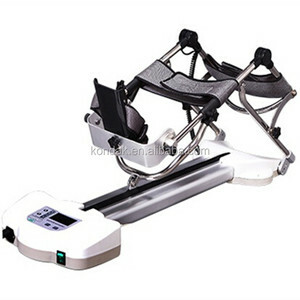 With the development of our company, we can produce more than 100 types of rehabilitation equipment,OEM is also acceptable. 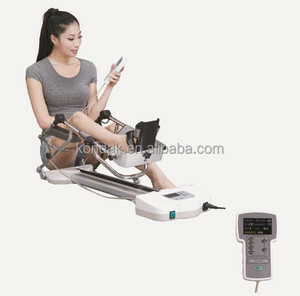 Transaction History contact information Changzhou KonDak Medical Rehabilitation Equipment Co. 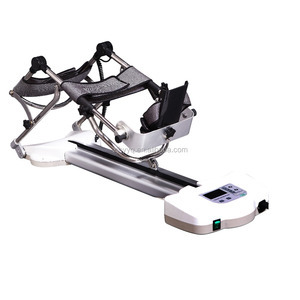 It can adjust the motion angle of joints to promote the convalescence of lower limb. 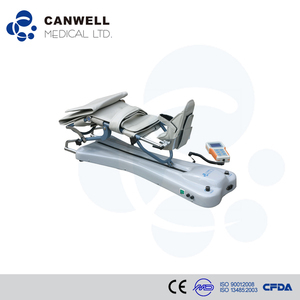 -The manual control parts convenience for patient control the device to suspend or stretch/buckling. 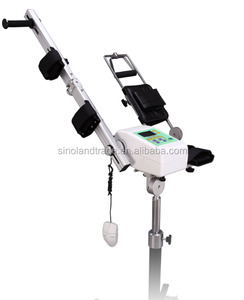 -Device be able to continuously working smoothly more than 2 hours under rated load. * Forms a resonant magnetic field resonates with the human body. * Easy to use, discreet and can be used anywhere any time. 6. Competitive price and fast delivery, all shipping method are accepted. 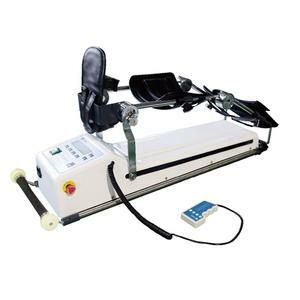 Alibaba.com offers 3,759 cpm machine products. About 39% of these are physical therapy equipments, 1% are other packaging machines, and 1% are filling machines. 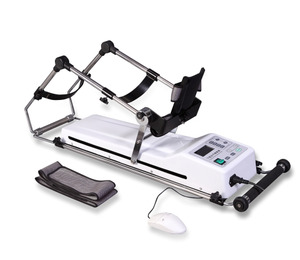 A wide variety of cpm machine options are available to you, such as paid samples, free samples. 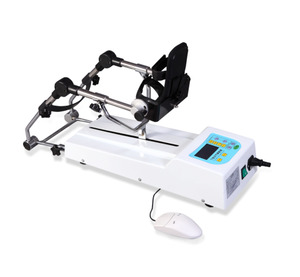 There are 3,729 cpm machine suppliers, mainly located in Asia. The top supplying countries are China (Mainland), India, and United Arab Emirates, which supply 96%, 1%, and 1% of cpm machine respectively. 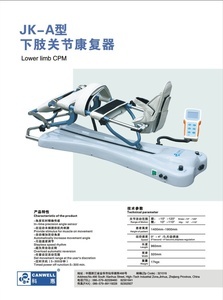 Cpm machine products are most popular in Domestic Market, Africa, and Mid East. You can ensure product safety by selecting from certified suppliers, including 541 with ISO9001, 505 with ISO13485, and 260 with Other certification.